was how many players each team would have. 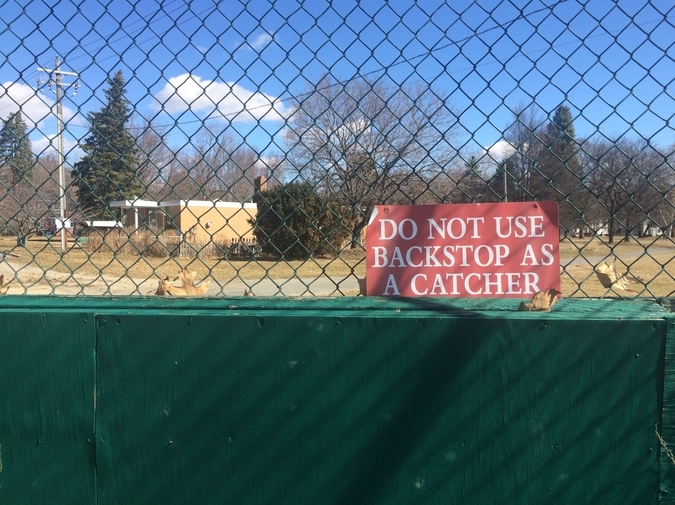 If only eight, the batting team had to supply the catcher. four fouls were an out. side deals. Nothing to review and get back to you on. even you nodded and said Geez, way to go, man. Jeff Coomer is a former star sandlot left fielder who used to make a really good living as the chief information officer of a global Fortune 500 company. He now leads a much calmer life in Charlottesville, Virginia, where he serves on the board of two nonprofit organizations and volunteers his time as a certified Virginia Tree Steward. His first poetry collection, A Potentially Quite Remarkable Thursday, will be published in the fall of 2015.